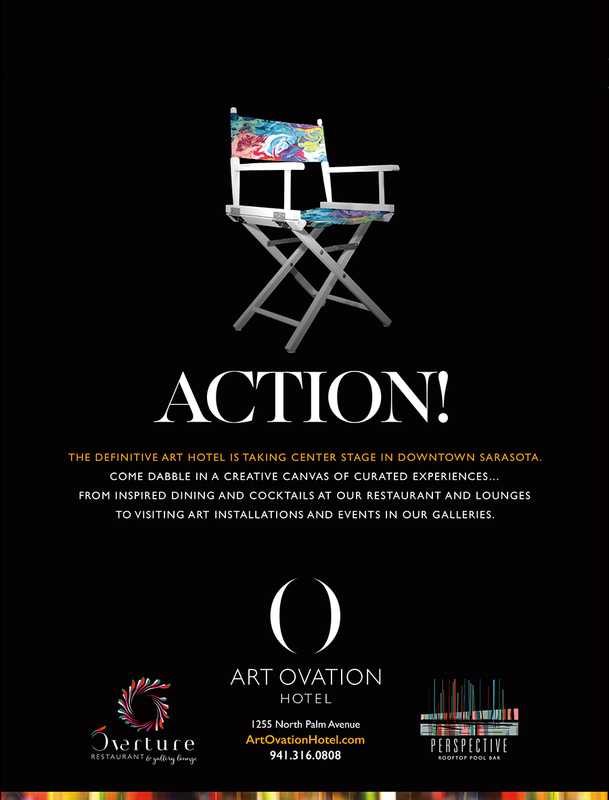 Art Ovation Hotel is a 162-room boutique hotel in Sarasota positioned as the city’s signature hotel of the arts by embracing the city’s colorful palette of visual and performing arts. 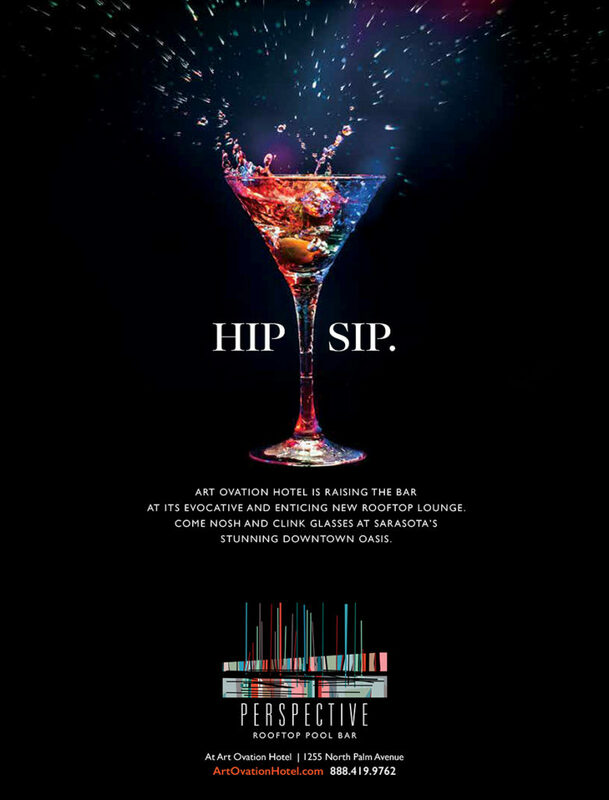 With an Artist in Residence program, rotating art collections, art curators and VIP packages to area events and experiences, the newly debuted hotel delivers an elevated experience unique in the market. 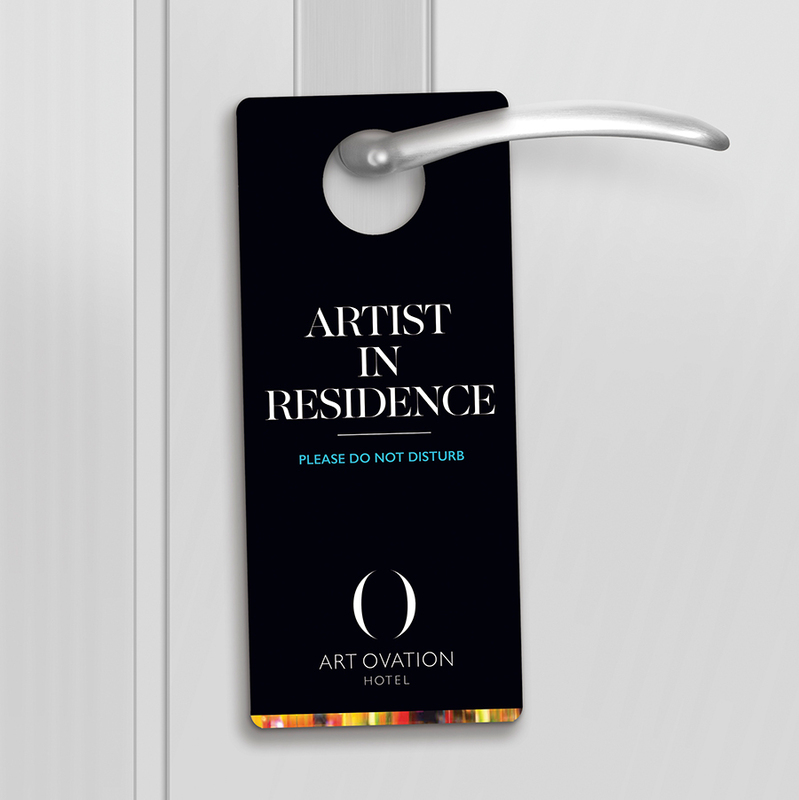 The creative direction was a reflection of the hotel’s vibrant art experience, where creativity is encouraged, never static and always evolving. This connection between the art in the hotel and our advertising was consistent, colorful and playful. 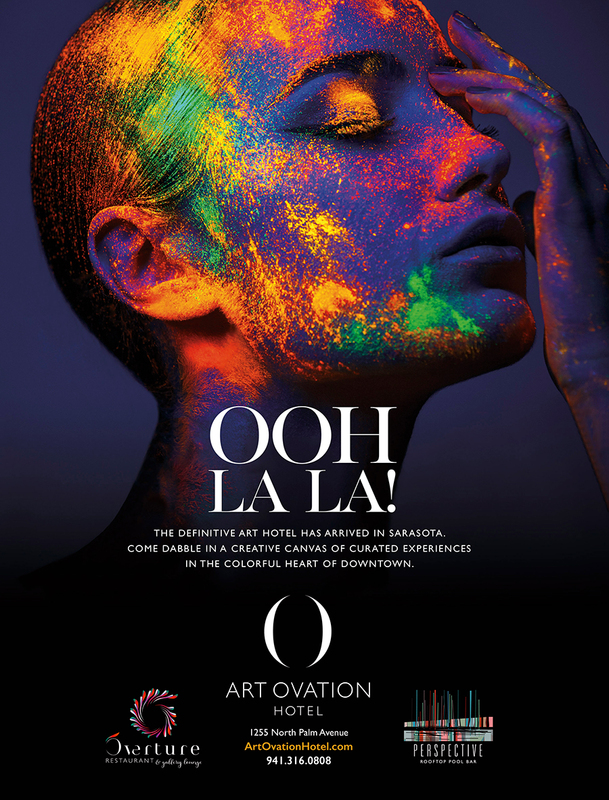 From invitations to the opening, to do not disturb signs to print ads to catering menus, every element celebrated creative expression and the arrival of an exciting new hotel on the Sarasota scene. 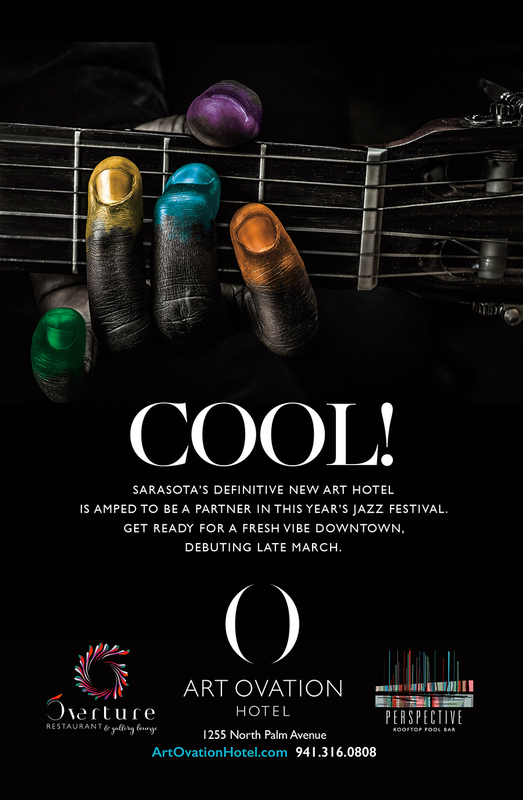 In keeping with the Autograph Collection’s brand of “Exactly Like Nothing Else,” the agency has developed a unique creative positioning that resonates with the Sarasota community. 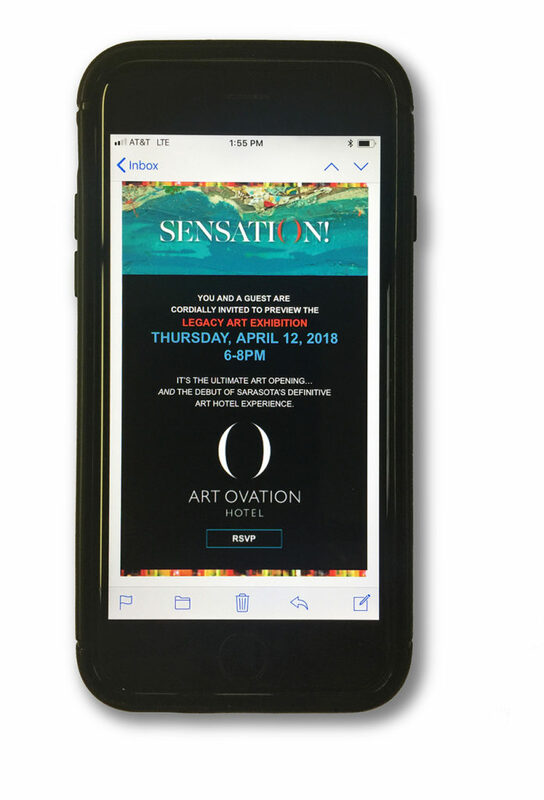 Additionally, we have recently launched a custom digital campaign with tracking pixels that is currently trending an ROI of 9% for each dollar invested. 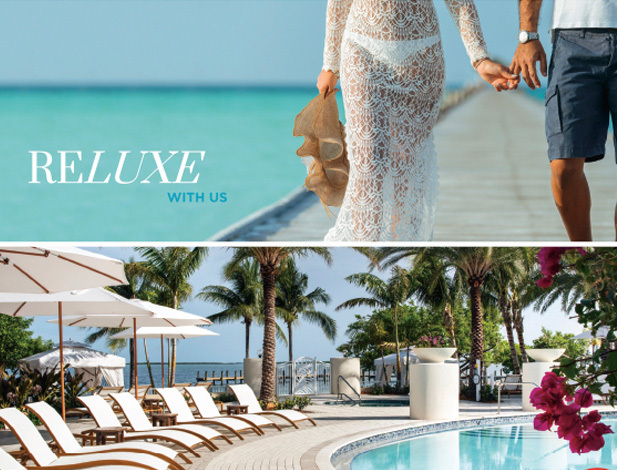 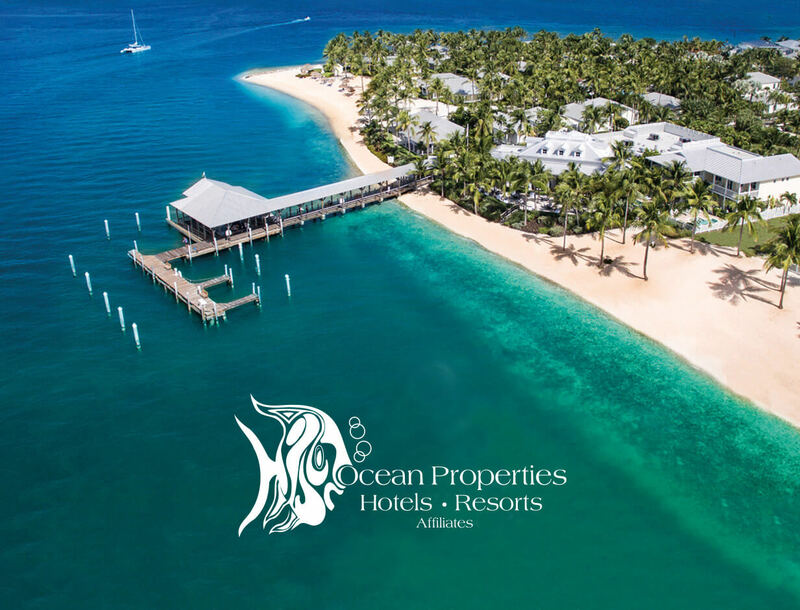 The hotel, which opened in April 2018, is quickly being recognized as the new and exciting place for upcoming events, leisure travelers and group business.